A good Home Inspector works for you. Not the seller or the realtors but you the Home Buyer. 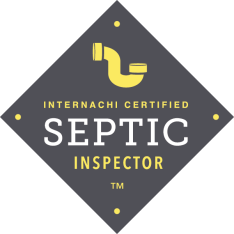 A qualified home inspector will inspect your property’s visual and accessible area’s and identify health or safety issues as well as check the major functions, electrical, plumbing, foundation, windows, doors, roof, attic, crawl, basement, heating and cooling and more according to a Standards of Practice. 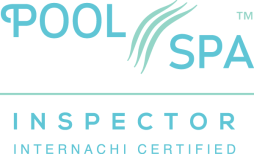 Once the inspection is completed and inspectiondoc.com has inspected your home you will be provided with a up to date, easy to read, full report of the inspectors findings. 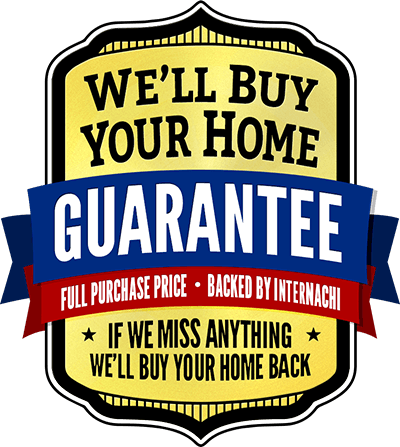 Here at Inspection Doctor your home inspector will be here for you before, during and after the inspection. You are not just our client you are our friends and neighbors. • We are going in looking for defects. So don’t have anxiety about finding several issues with the home, for example pre-80’s home it is standard to find no GFI (ground fault interrupt) outlets in the home, even new home have issues. If we were putting together a report of positives about the home most of the time the list would be longer. 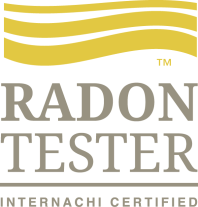 Your Inspection Doctor home inspector will let you know if issues need further evaluation. • The inspection is not a “Pass or Fail”. The home inspection gives you information you as a home buyer need to decide whether to buy the home as is or negotiate with the seller to either fix the issues, fix some of the issues and reduce the price or issue a repair credit at closing for you to get the repairs done, (there are many ways to negotiate this). • Remember you are hiring a home inspector to assess the home on the day of the inspection. A home inspection is not an insurance policy of warranty of future issues that may arise days or months down the road. • You are not a home inspector. Home inspection is best left to professionals that do this day in and day out. 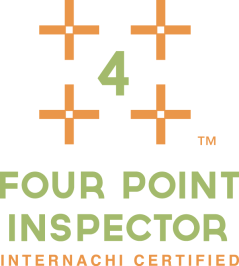 Inspection doctor has the expertise to identify electrical, plumbing, structure and other issues. The combination of emotion and other factors involved in buying a home, its easy to see why potential buyer are not the ones who should be doing the inspecting….That being said, it’s a good ides to accompany your inspector ask plenty of questions and see up close the good and not-so good for yourself as well. The cost of Home Inspection is low compared to the peace of mind and issues that can potentially be uncovered. Considering how much a home inspection can potentially save you, it’s money well spent that can potentially pay back. If you ready to start your house hunt, already searching or found the home of your dreams, don’t go it alone. Call inspection Doctor today or go to inspectiondoc.com let us know your searching in mid-Missouri and want a quality home inspection when found.